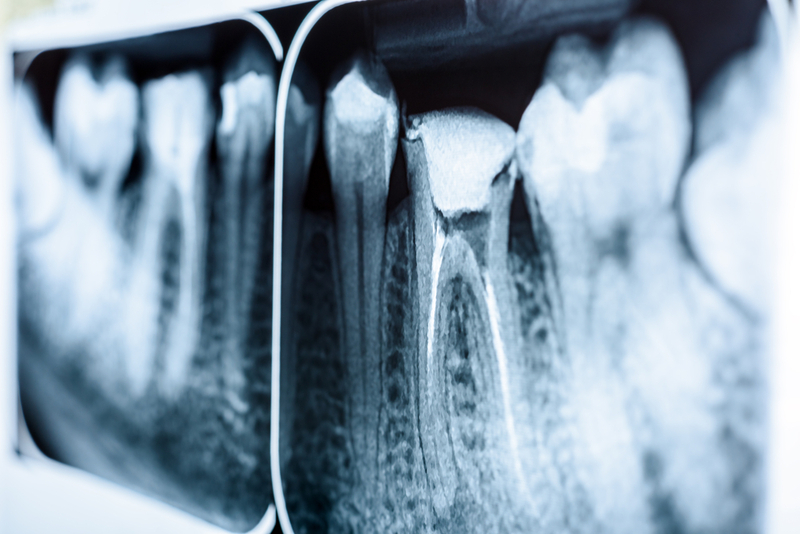 Hearing that you need root canal can be quite daunting. It is a procedure that is notorious in pop culture for being painful, even featuring in the children’s film ‘Finding Nemo’ for a short scene. This notoriety causes many of our patients to feel uneasy about the procedure, but we want to help put you at ease. That’s why today, we are answering some of the most asked questions about root canal that we hear at our dentist in Berwick. A: The greatest misconception about a root canal procedure is that it is extremely painful. You might find it surprising that root canal actually causes little to no pain; it is around the same level of mild discomfort as getting a filling. This is because endodontists use anaesthetics and techniques to cause as little pain as possible. This misconception is actually based on the fact that before you have root canal, the infected tooth can cause quite a lot of pain. Therefore, root canal is the solution to the pain – not the cause of it. Q: Why do I need root canal if my tooth isn’t causing me pain? A: Some patients at our dentist in Berwick have never experienced pain from the infected tooth, while others report that the pain went away with antibiotics. However, this unfortunately does not change the fact that the tooth is still infected. Root canal is still required in order to remove the infection and stop it from spreading. Q: Can I get my tooth extracted instead? A: Technically, you can opt for extraction instead, but in the case that your natural tooth can be saved, we recommend that you allow us to try and do so. Saving your natural teeth will mean that you won’t have to avoid certain foods, and you won’t have to worry about jaw difficulties or teeth shifting place. In fact, if your dentist recommends extraction, you should always ask whether root canal is an option instead. A: To begin the root canal procedure, your dentist will create a small hole at the top of your infected tooth. This will allow your dentist to access the source of the infection, which is at the bottom of the tooth. This area is called the pulp tissue. Your dentist will remove infected tissue, clean and disinfect the area, and then fill the tooth with a rubber-like substance known as gutta-percha, which is a temporary filling. The tooth is then sealed. A: Procedure length can vary depending on the severity of the infection, and the type of tooth involved. However, we generally say that a root canal procedure can take a couple of hours to complete, due to the fine processes involved. Depending on your situation, you may need a second visit, but usually the procedure is completed in one sitting. Q: Does root canal lead to a ‘dead tooth’? A: This is another common misconception about root canal procedures. Many people believe that removing the pulp tissue (which contains nerves and blood tissues) will result in a ‘dead’ tooth. However, this is not the case. Root canals are strictly only performed on adults and therefore do not need the nerves, as the teeth are not developing any longer. Removing the infected pulp tissue through root canal actually has a success rate of 90-95%, so you can rest assured your tooth will return to normal functionality after the procedure. A: After your root canal, it is likely that you will feel some sensitivity in your tooth and potentially some mild discomfort. However, this can be alleviated with over-the-counter pain relief, and will typically only last a few days at most. You may also be instructed to avoid hot liquids and chewing on that side of your mouth until you revisit the dentist for the final part of the procedure (permanent filling and crowns). Q: Will I need crowns after root canal? A: The short answer is yes, most molars and premolars will require a crown after root canal treatment. Crowns help to restore strength to your tooth by protecting it during recovery. Often, you’ll have to revisit the dentist after your procedure to have the crown put on. If you have any more questions about your root canal procedure, we highly recommend that you get in touch with a dentist in Berwick. At Eden Rise Dental, our talented and experienced dentists will be able to give you a walkthrough of the procedures, as well as answer any of your additional questions. Please do not hesitate to book an appointment with a family-friendly dentist in Berwick today by calling (03) 9702 6111.